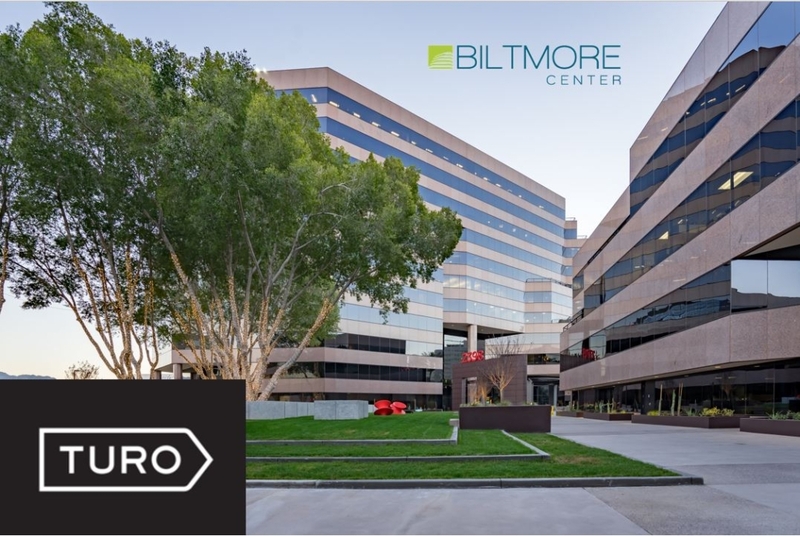 Turo, a San Francisco-based car sharing company, is moving its Phoenix headquarters to Biltmore Center, 2390 E. Camelback Rd. 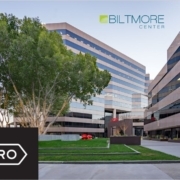 The company plans to accommodate its rapid growth with a large expansion into the Camelback Corridor office building. Ryan Timpani, executive vice president with Colliers International in Greater Phoenix, represented Turo in their Phoenix office leasing efforts. Turo is a car sharing marketplace where guests can book any car they want, wherever they want it. Allowing car owners to earn extra money and car renters up to 35% less than traditional rental agencies, Turo is a pioneer in the sharing economy and travel industry and has a community over 10 million strong with more than 350,000 vehicles, in 5,500 cities. Since inception, the peer-to-peer sharing service has raised $187.4M in funding.